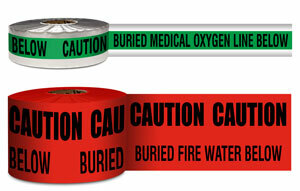 Use the easiest and quickest custom pipe marker tool on the web. 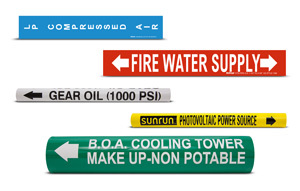 Choose from stick on, wrap around, high temperature, or roll pipe markers. Most items created with this online custom tool will be on our USA manufacturing floor within 1 hour, the fastest turnaround time in the industry. 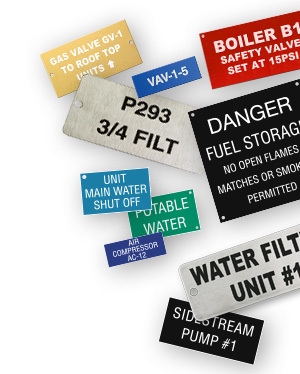 If PipeMarker.com’s ready to ship valve tags don’t meet your exact needs, our easy to use customization tool allows you to quickly design Custom Valve Tags to your specifications. 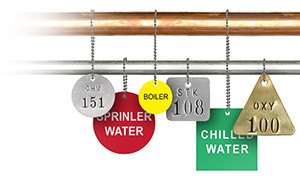 Choose from a number of materials, sizes, and shapes. 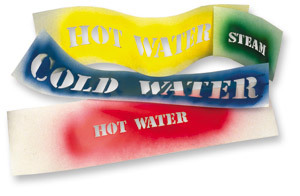 Custom orders usually ship within 3-5 business days. 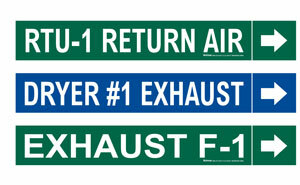 Custom Stencils are available in polyester, PVC, oil board, or brass interlocking. Do not forget to order stencil paint or stencil ink for a complete stenciling solution.